We currently have no openings, however, we are a growing company and always welcome applications. You can apply for the following positions. If you have the type of qualities we are looking for, please send us your resume and apply for the job you are interested in. We usually start with resumes that we have on file before we advertise the position. Thank you! This position is for an experienced service technician with ASE Certification and at least 5 years of experience on the job as a technician. This position is a full time job working Monday-Friday. We are interested in only people looking for long-term employment. You must be a friendly, upbeat person that works well with your co-workers and must present yourself professionally to our customers. We are a busy shop so you must be organized and able to meet deadlines. Health, Vacation, Retirement benefits are available. 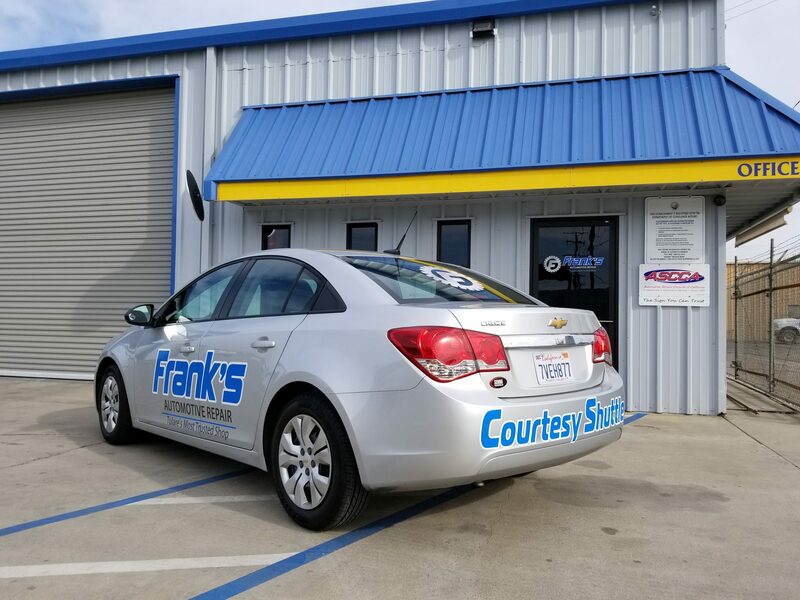 The service advisor role at Frank’s Automotive Repair is critical one as you are the person that often creates the first impression with our customers. We are looking only for people that are truly friendly, helpful and upbeat. You must have at least 3 years of automotive experience and very strong customer service skills. This position is for someone looking for a long term and rewarding job. You must be goal oriented and very thorough and organized. 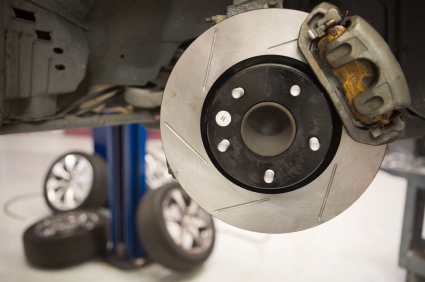 A bonus would be if you hold an ASE certification for the Service Advisor role. This position has the potential to earn $50,000-$100,000 per year and we offer strong benefits: health, vacation, and retirement. 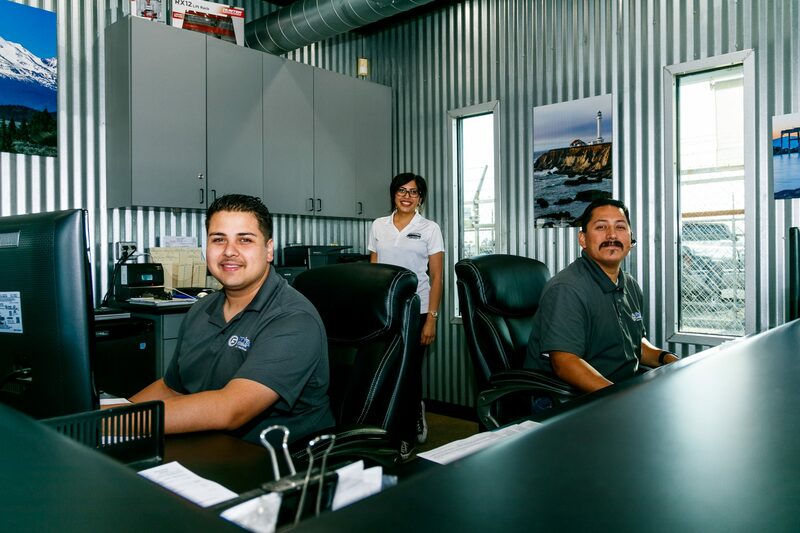 If you feel you have the qualities for the service advisor position, please send us your resume. The main responsibilities for this is driving our customers back and forth to their homes and offices. We provide the free shuttle to make it convenient for them. In between the shuttling runs, you are responsible for caring for the maintenance and appearance of the shop and office. You must be a upbeat, friendly and helpful individual that truly loves working with people. You also must be organized and flexible in your work. If you feel you have what it takes to work at Frank’s, please apply.